This property is located just south of Tyonek on the west side of Cook Inlet in Trading Bay, directly across Cook Inlet from Nikiski. Approximately 4 miles south of the oil company airstrip in Trading Bay. 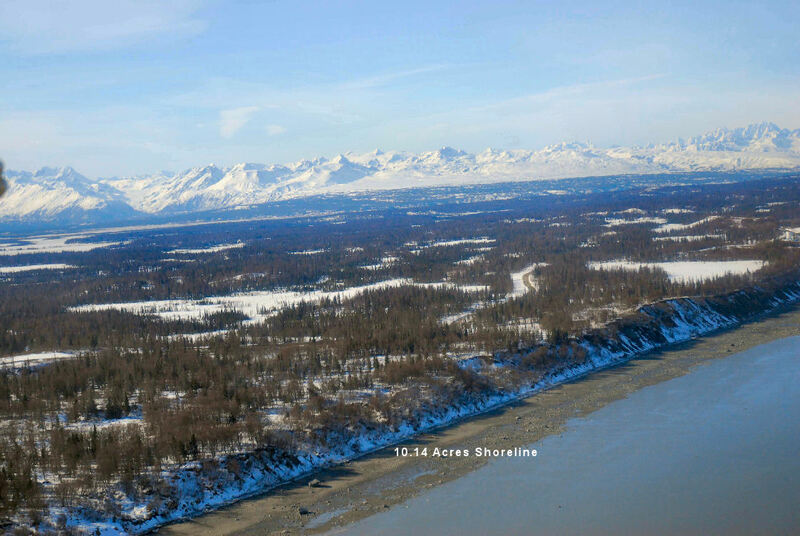 Approximately 1300 feet of frontage on the West Side of Cook Inlet – lots of wildlife, bears, eagles, fox etc in this remote area. Possible location for a set netters permit, this site had a set netters permit in the past but it’s no longer valid. A very large bolder the size of a dump truck is located on the beach with the south east corner marker of this property. Photos taken by broker without an on the ground survey. Buyer should authenticate exact location of corner markers. The GPS location is approximately at Latitude 60-46.483 Longitude 151-43.847. Reduced to $54,900 Cash – Owner Finance with 30% down payment and buyer pays all closing cost.